Want to travel lighter? 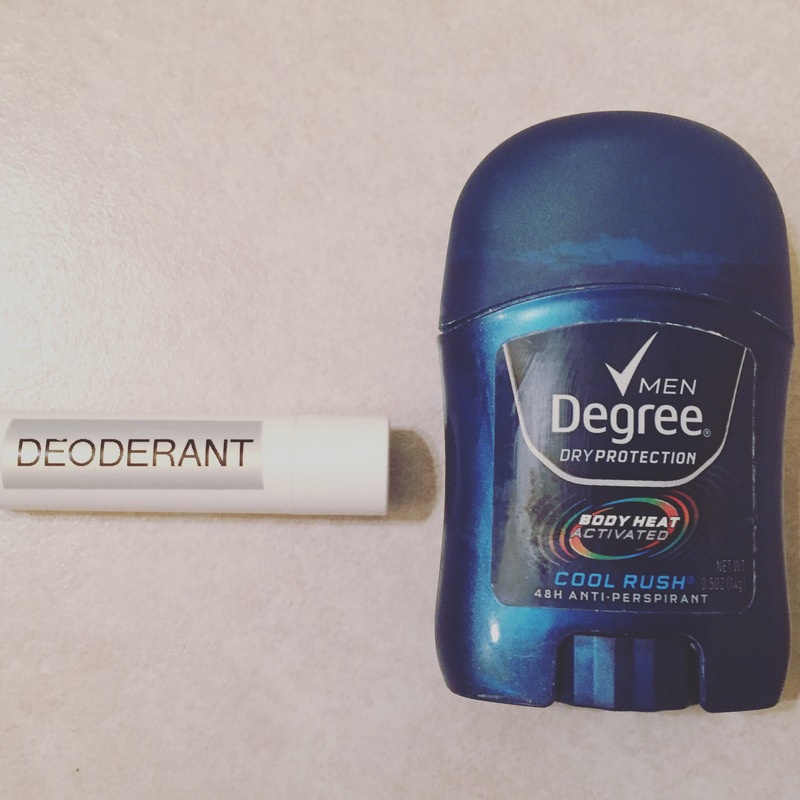 Put deodorant in a chapstick tube. Some would say to lighten up by forgetting the deodorant all together. They can feel free to do so, but I prefer to have friends near me. And note to self, dear English Major, deoderant is spelled “deodOrant”.